Welcome to the Lenscraft Newsletter July 2017. 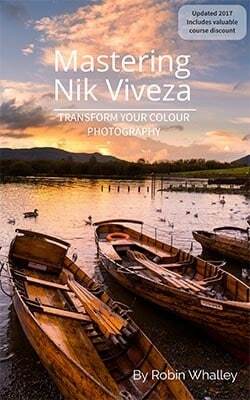 I published my first book back in 2011 describing how to use Nik Viveza. Recently I decided it needed an update, actually a significant update. In the end, the new edition (published in May this year) was a complete with lots of new material and an accompanying video course. My intention was to release the book as a free update on Amazon, for everyone who purchased the original. After a lot of discussion with Amazon, it won’t be possible to do this. Anyone who wants the updated version of the book can contact Amazon Help and request it. This is a restriction Amazon has because updating a book will delete any notes and highlighting you made against the old version. If you don’t fancy doing this, I have another solution. I have made a PDF version of the book available for free in the Lenscraft Store for all Lenscraft members. Be sure to log in and the book will be automatically discounted to FREE. So far, around 1,000 of you have taken advantage of this but there are many more who haven’t. The book will only be free until the end of July so please don’t miss out. If you haven’t signed the petition and use Nik, please consider adding your name. In all honesty, I can’t see Google changing their mind and I think many of you have also arrived at this conclusion. I’m now receiving regular emails asking me if there are any alternatives to the Nik Collection that I could recommend. 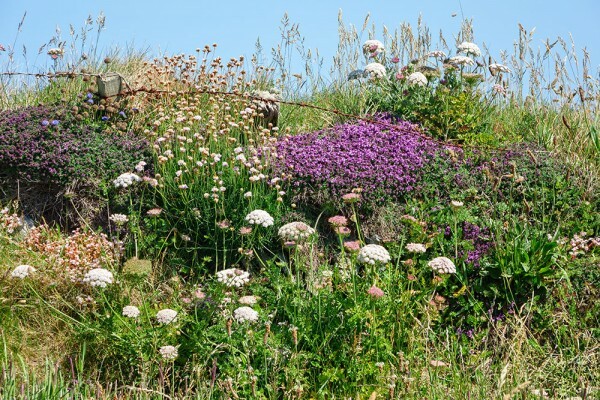 Therefore, I have written an article looking specifically at some of the options you should consider. Please do take a look. Work is now underway on my next book. This time I’m going to take a detailed look at the subject of masks and masking in Photoshop. There has been a lot written in recent years about Luminosity Masks and there are some great examples of work created with this technique. What I want to do is simplify the techniques and make them more accessible for everyone. The new book will go further than just looking at Luminosity Masks though. After all, that’s just one technique for selective editing. There are many other ways to create both simple and complex selection masks and I’m going to cover many of these in the book. As with my most recent books, I’m also planning to develop a Video course. This will accompany the book and will also be available as a stand-alone course. I’m quite excited about this as I have some great new ideas to further improve the quality of the courses. I will publish more on the book and course once I have the first draft complete.